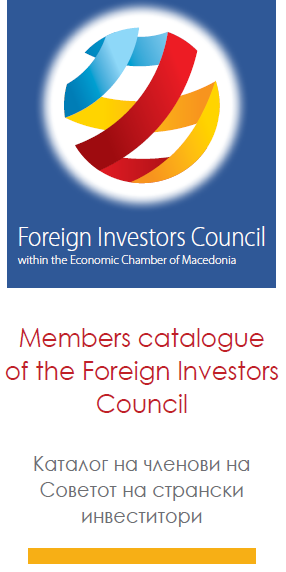 The White Book also contain proposals and measures to tackle the detected challenges but also attract new foreign investors and improve the business climate for the existing ones. In this Book it will be published all the improvements that are noticed by the Council’s members. The White Book shall be presented before the Government, an act that should help set the grounds for the implementation of the investors' recommendations. The White Book presents a transparent form of communication, a proclamation of the private sector, setting forth concrete proposals for improvement of business climate. This publication offers a set of priorities in economic policy, as seen by the foreign investors, but additionally reveals suggestions for ease of doing business in specific business areas.